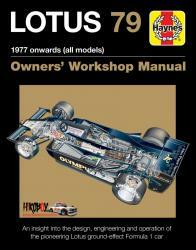 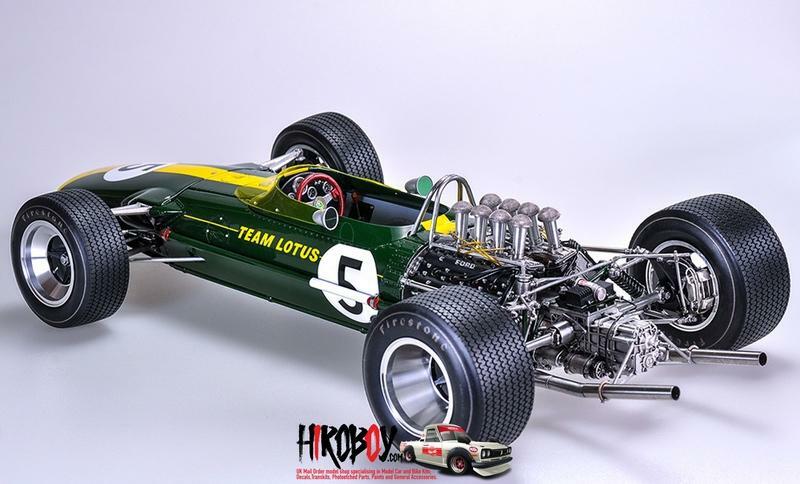 The F1 regulation changed in 1966 that the exhaustion limit was changed from 1.5L to 3L, the Team Lotus was in a hard time because of the limitation of the BRM H16 engine.Then C. Chapman develop the new engine with Cosworth, the emerging company to develop a 3L engine for F1, and with capital support from Ford. 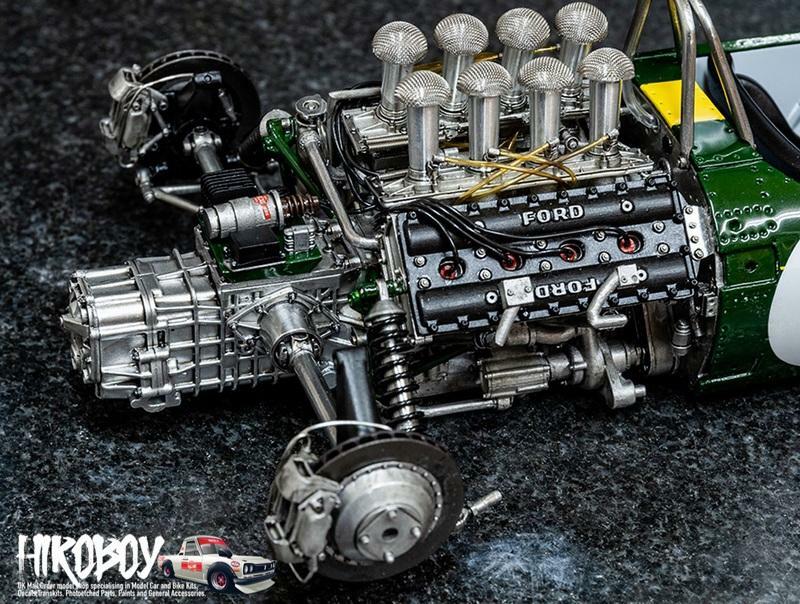 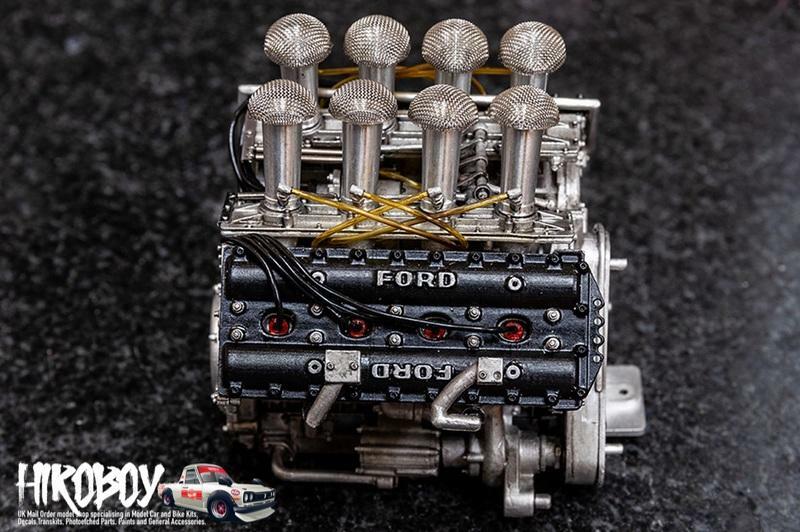 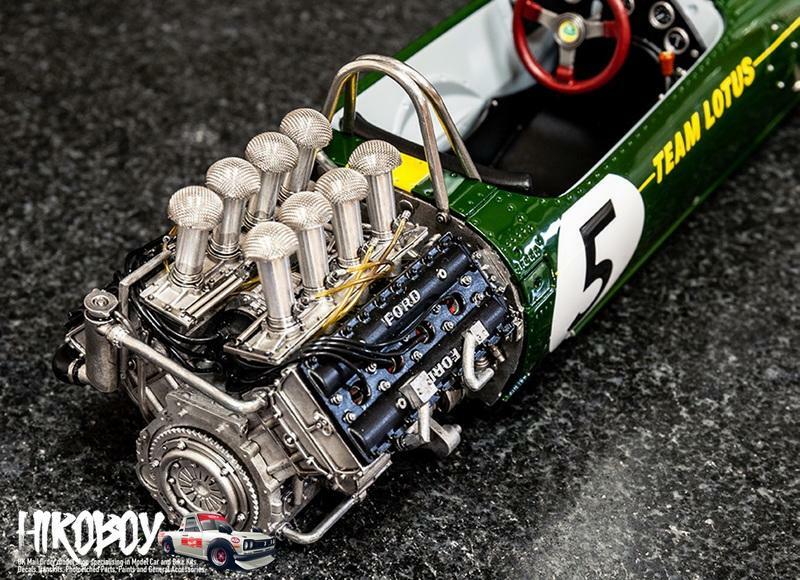 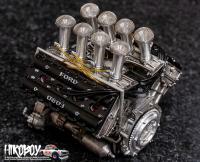 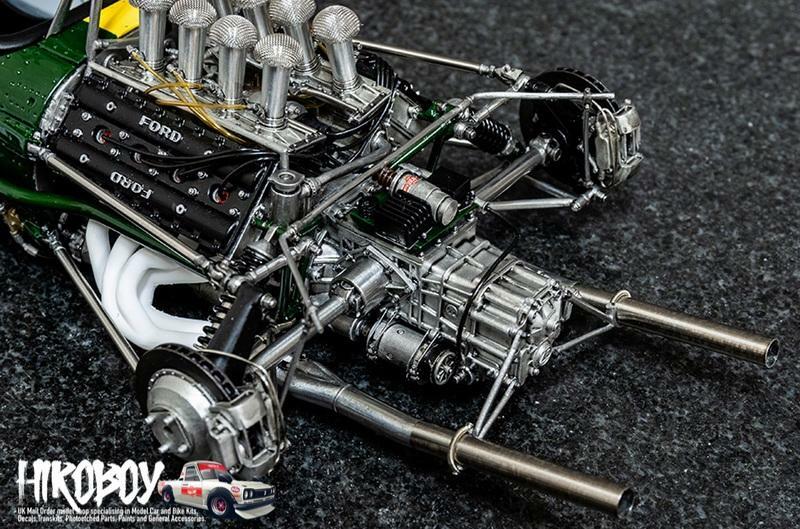 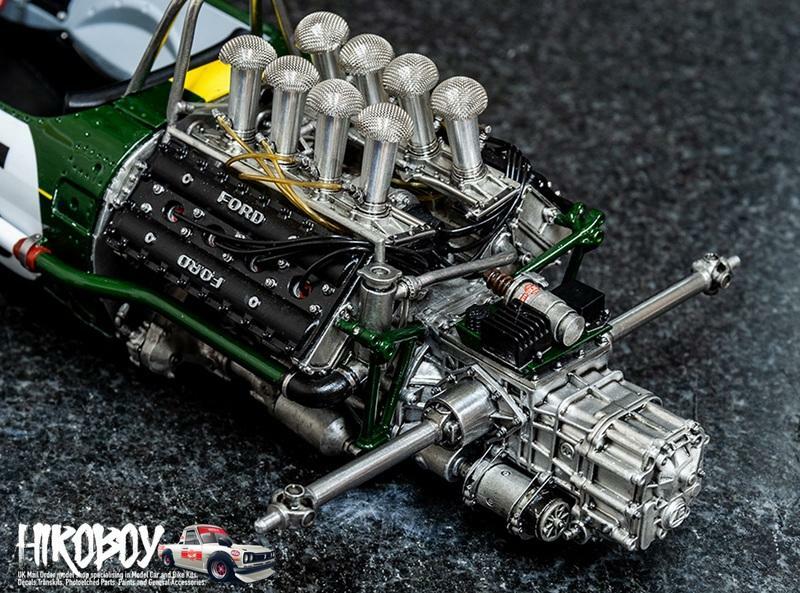 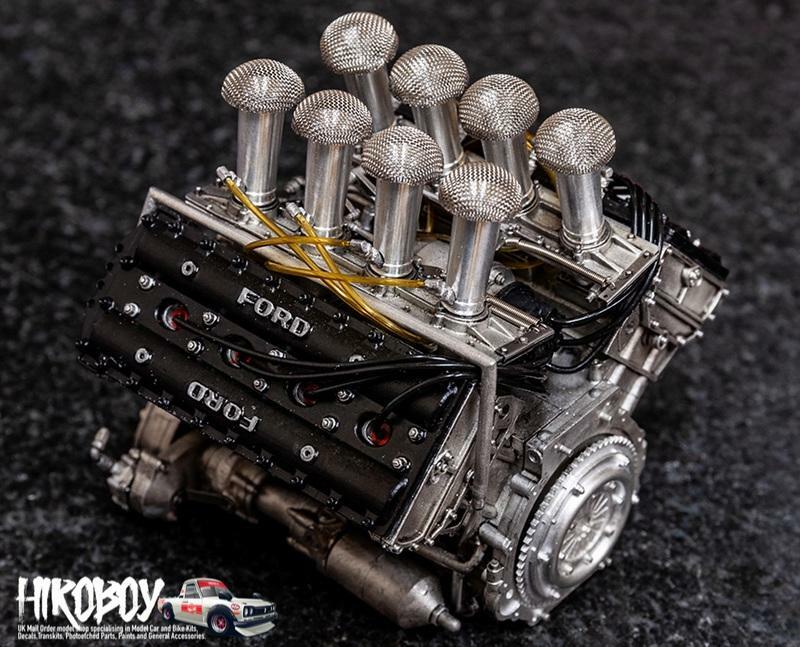 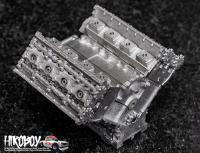 The hall-of-fame “DFV” engine, which “DFV” stands for “Double Four Valve”, the 3L 90 degrees V8 DOHC DFV engine is finally completed. 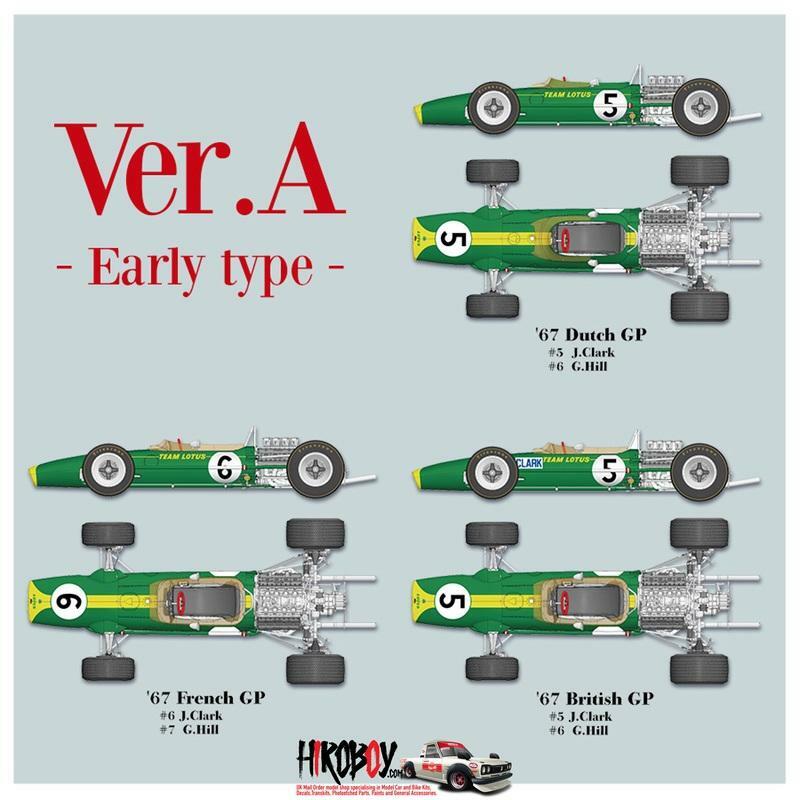 After the engine is completed, the Team and Chapman also starting to design the new F1 chassis, to strengthen the parts that can support the new engine and chassis, and with some of the revolutionary ideas, the light-weight, compact Type 49 is completed and joined the 1967 races from round 3 Dutch GP, and J.Clark won the round with this new car. 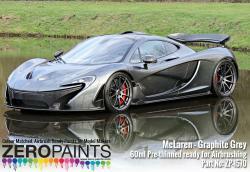 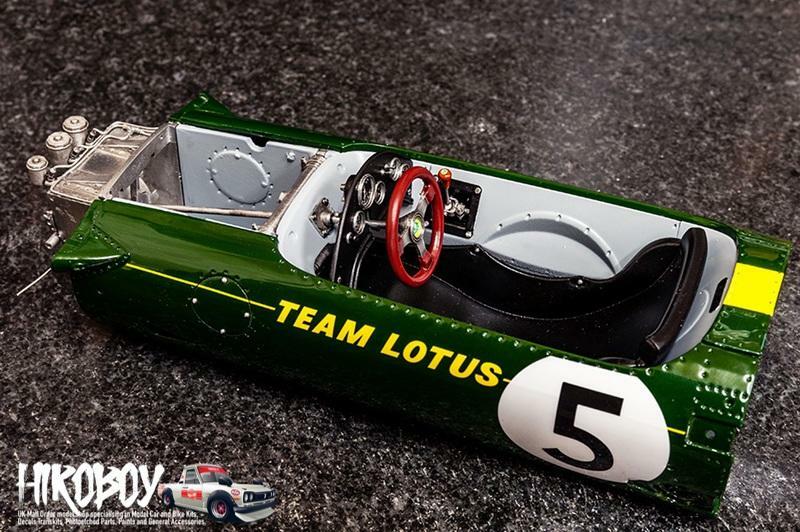 Although this year cannot win any titles, the Type 49 had won 4 races in total of this racing season. 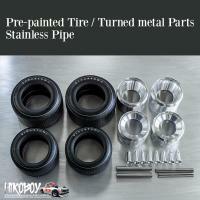 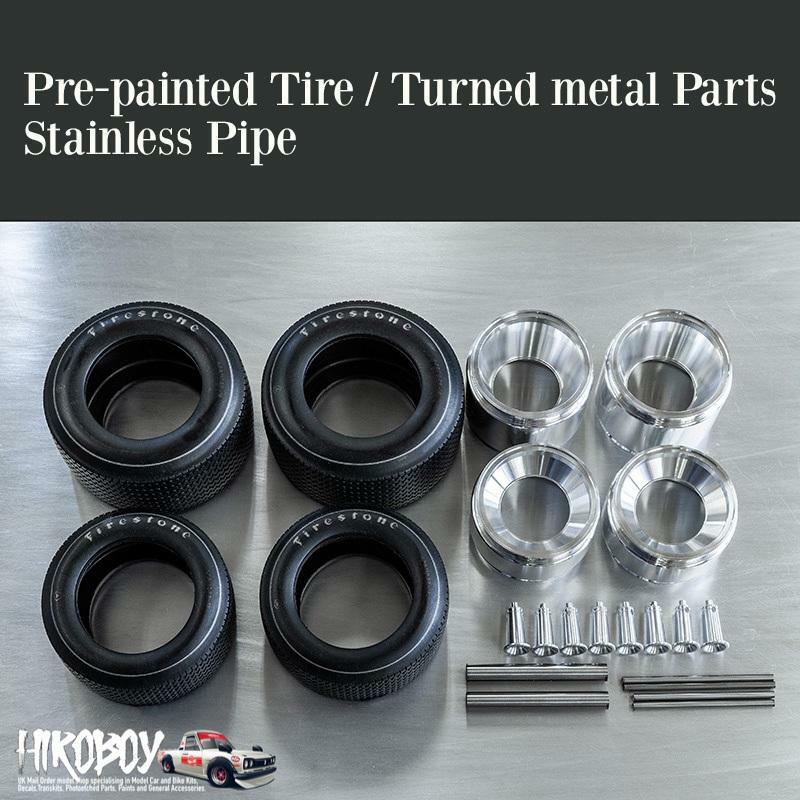 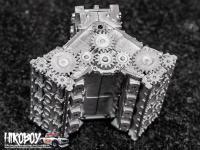 aluminum turned parts used for wheel rim, engine funnels to achieve realistic finish. 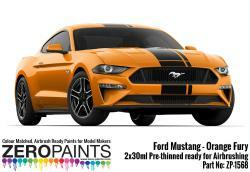 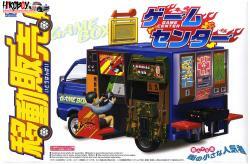 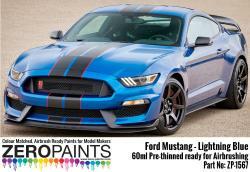 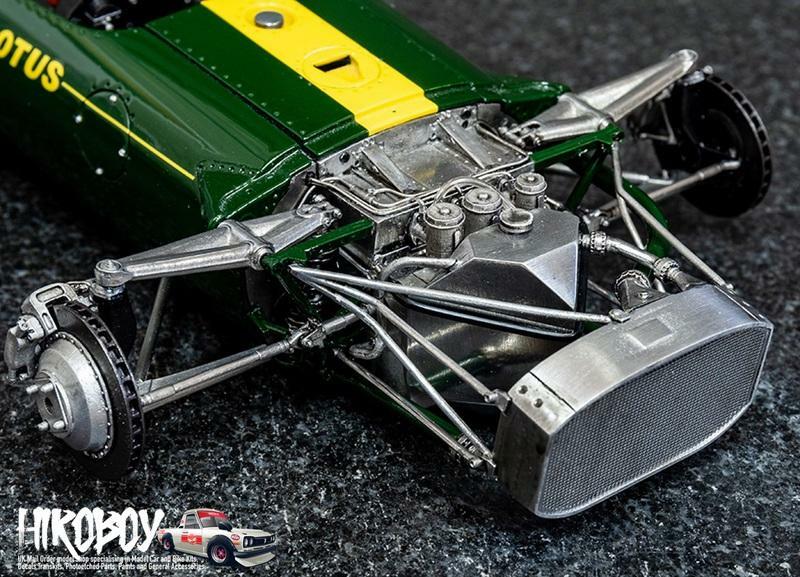 Nose removable, allowing full view of the detailed interior after completion. 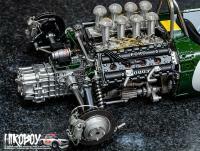 redesigned DFV engine, now with movable cam and crankshaft parts after completion. 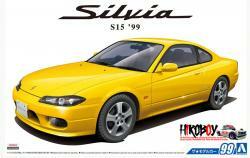 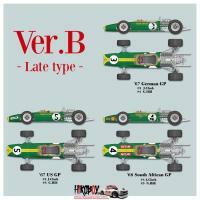 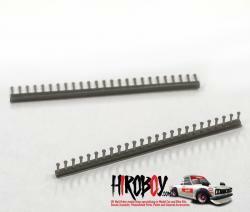 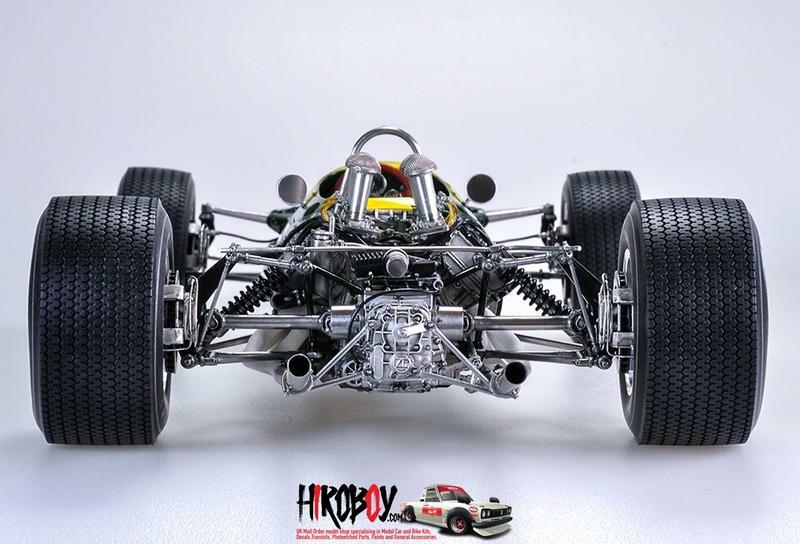 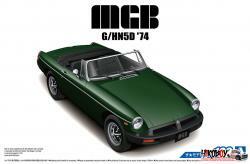 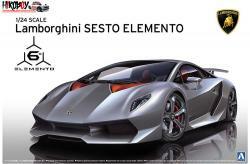 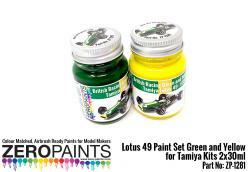 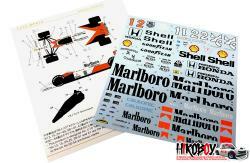 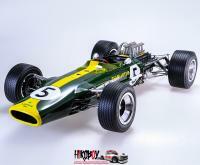 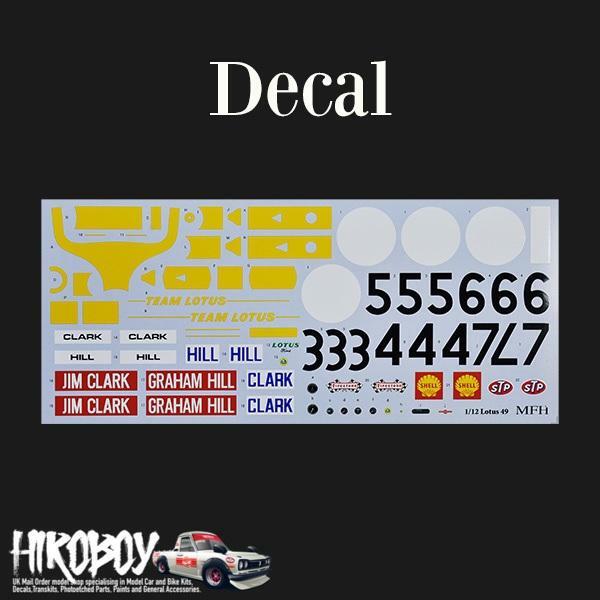 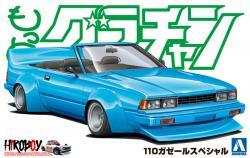 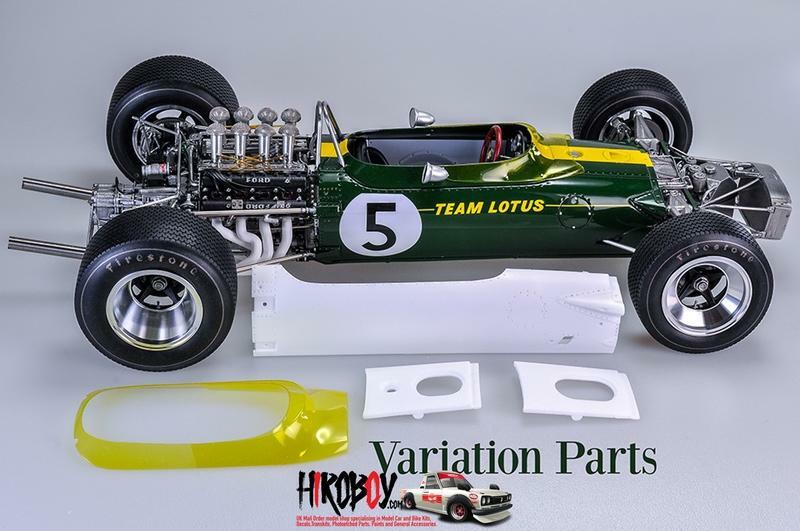 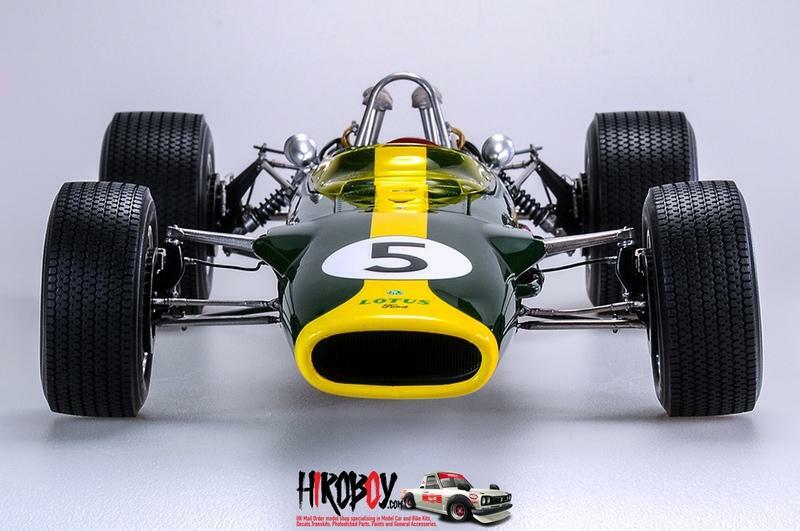 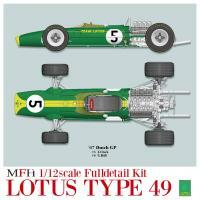 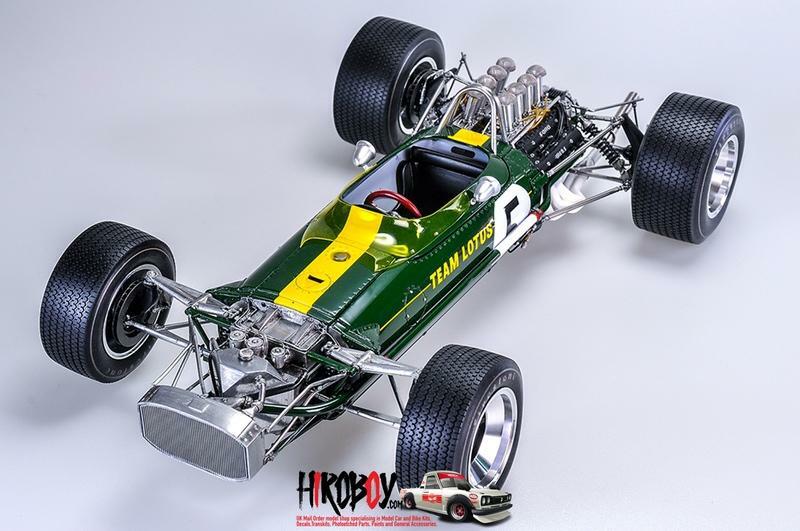 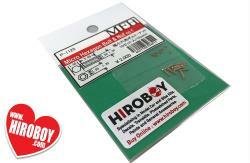 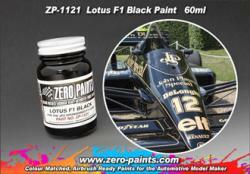 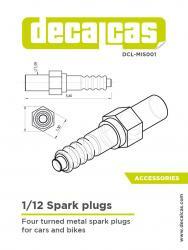 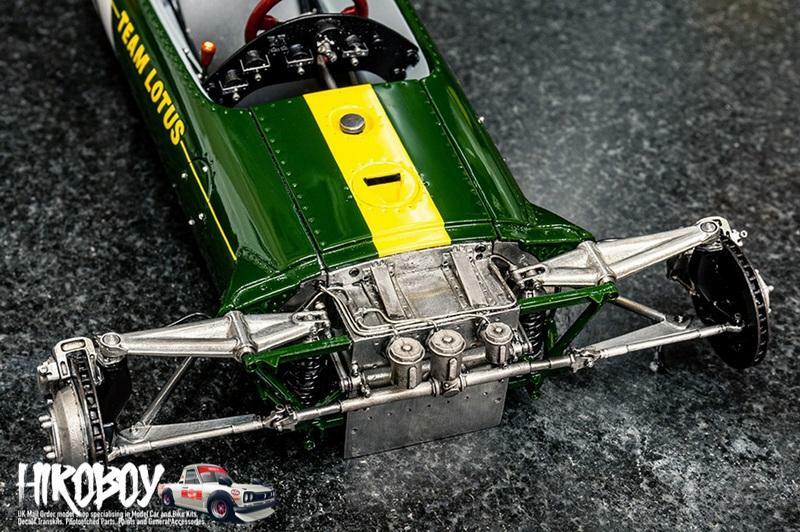 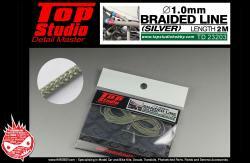 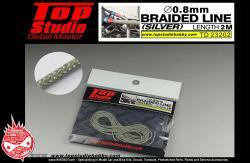 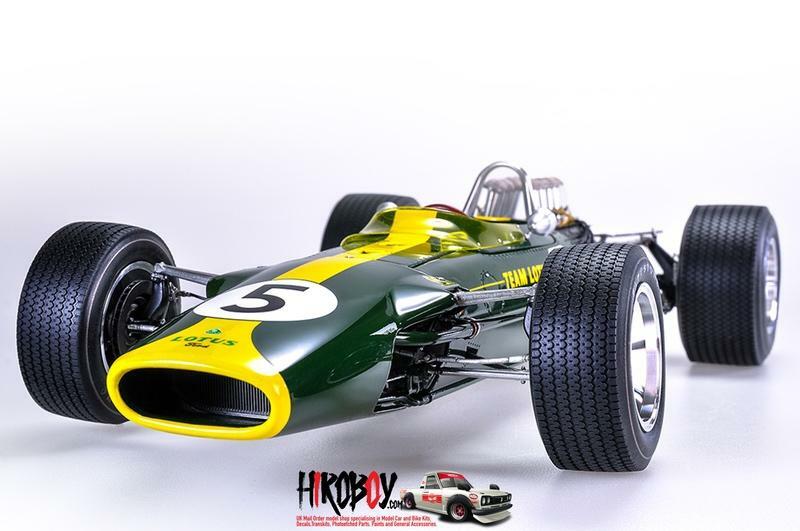 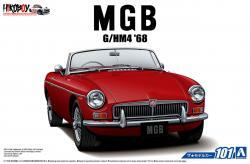 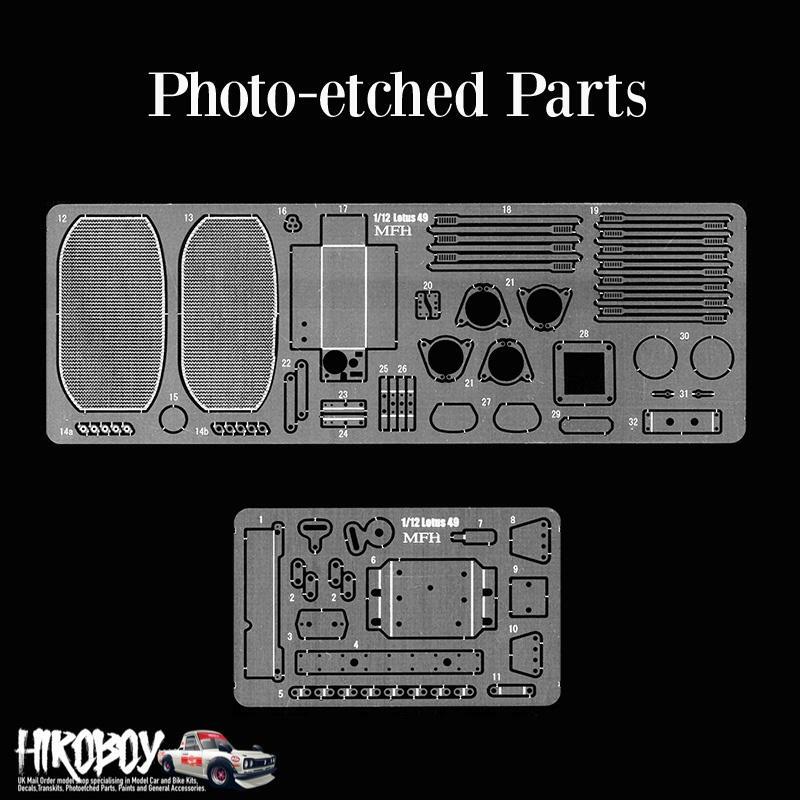 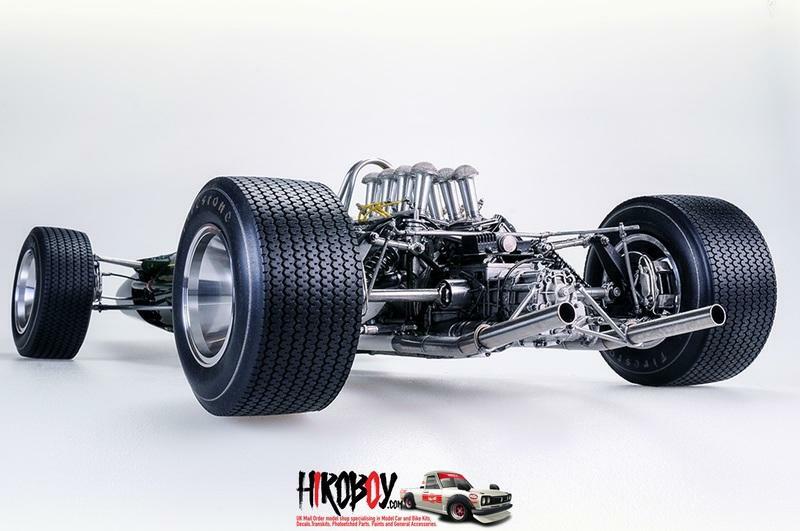 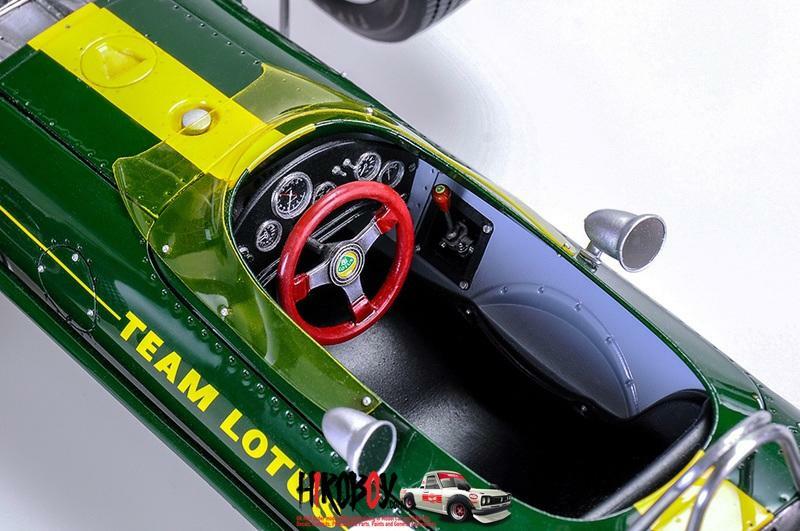 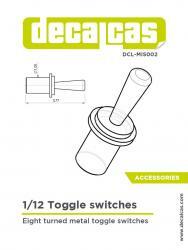 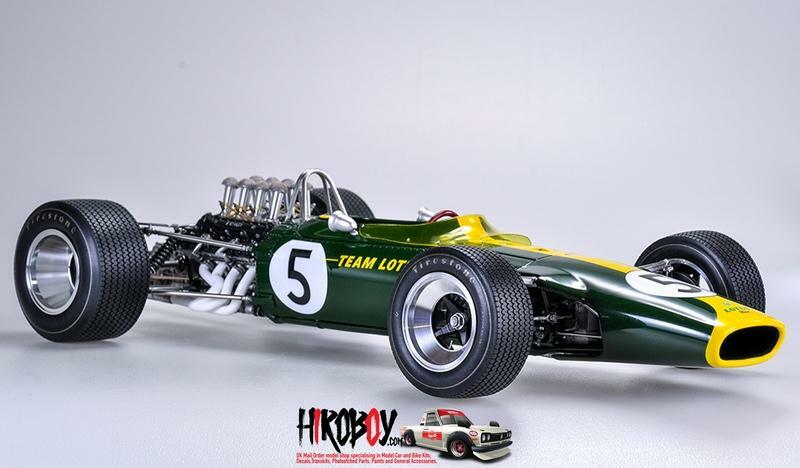 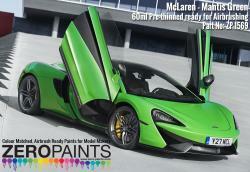 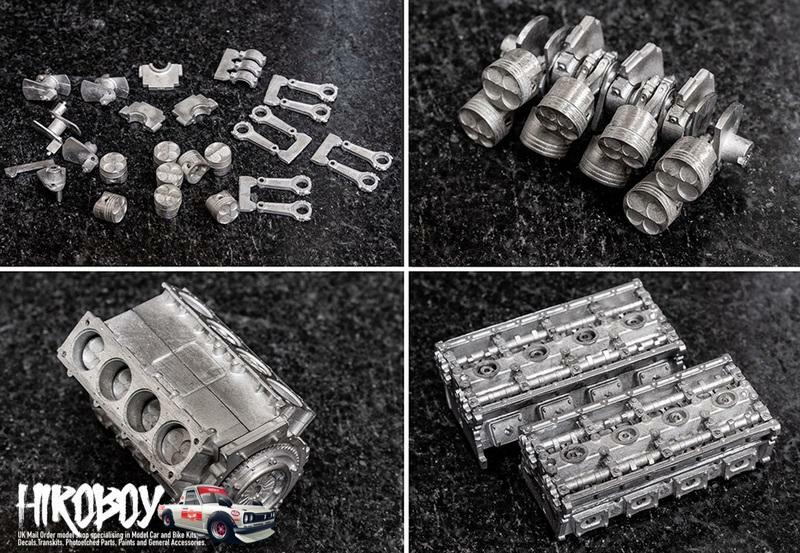 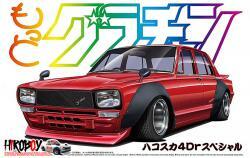 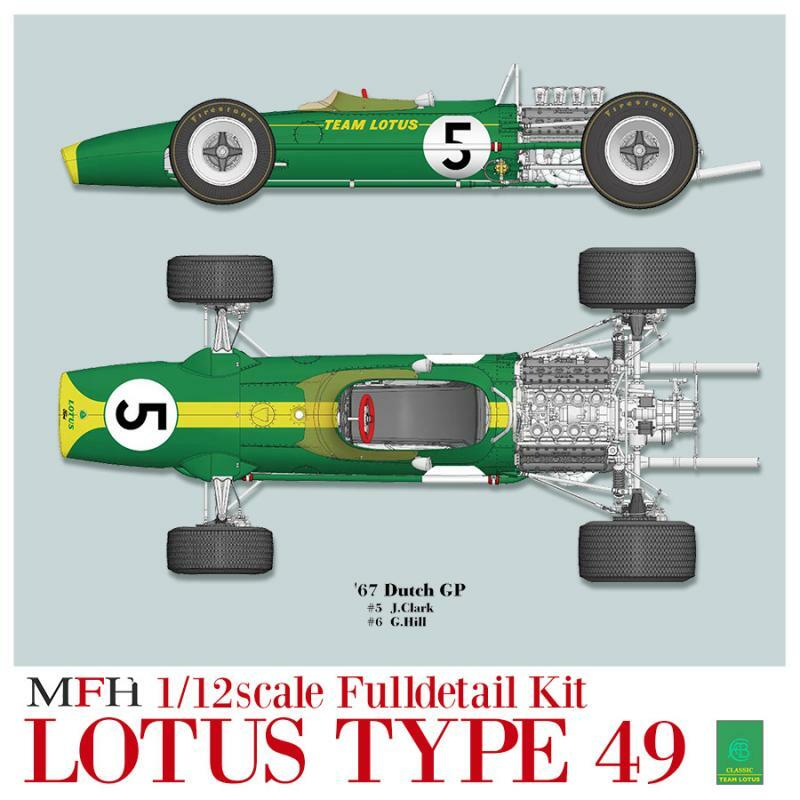 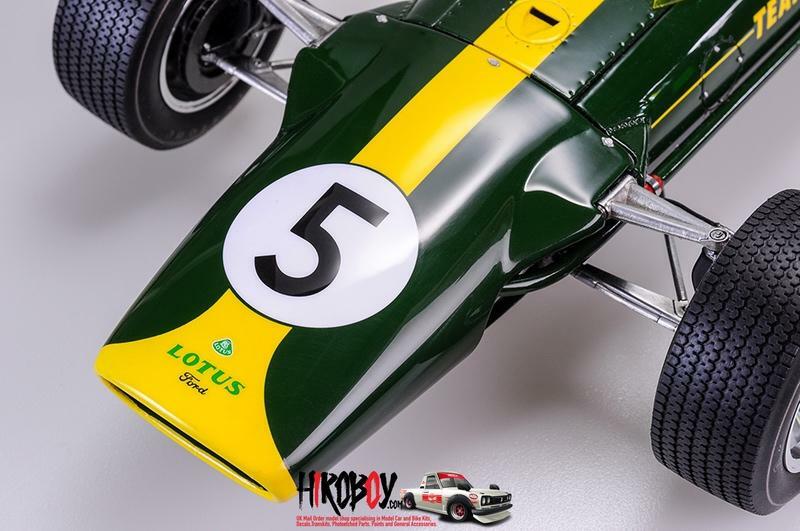 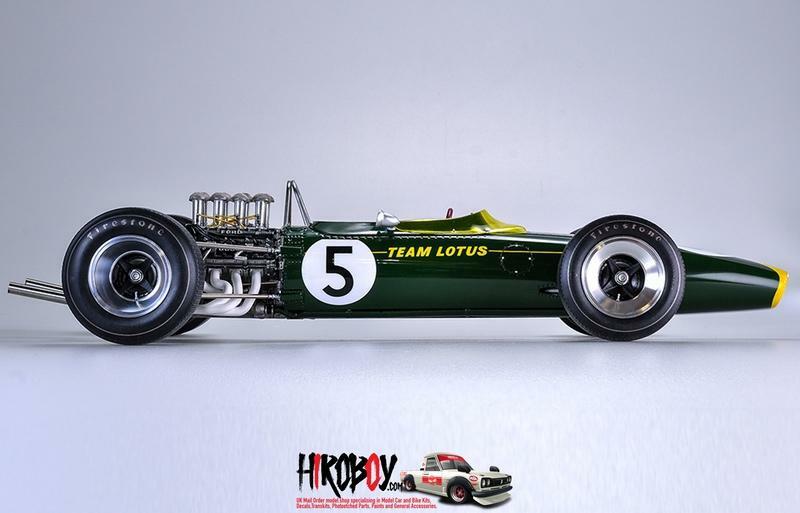 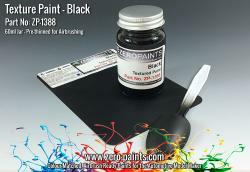 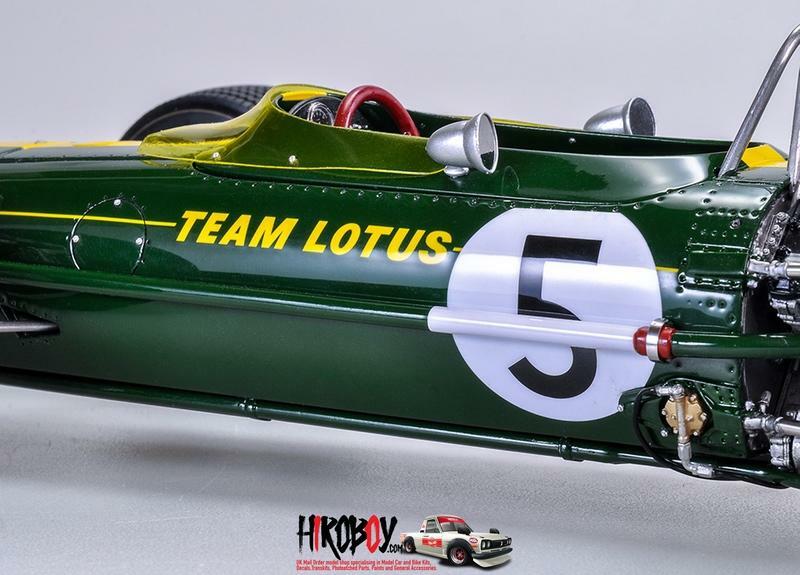 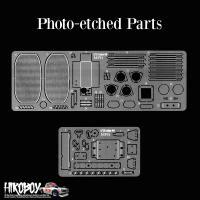 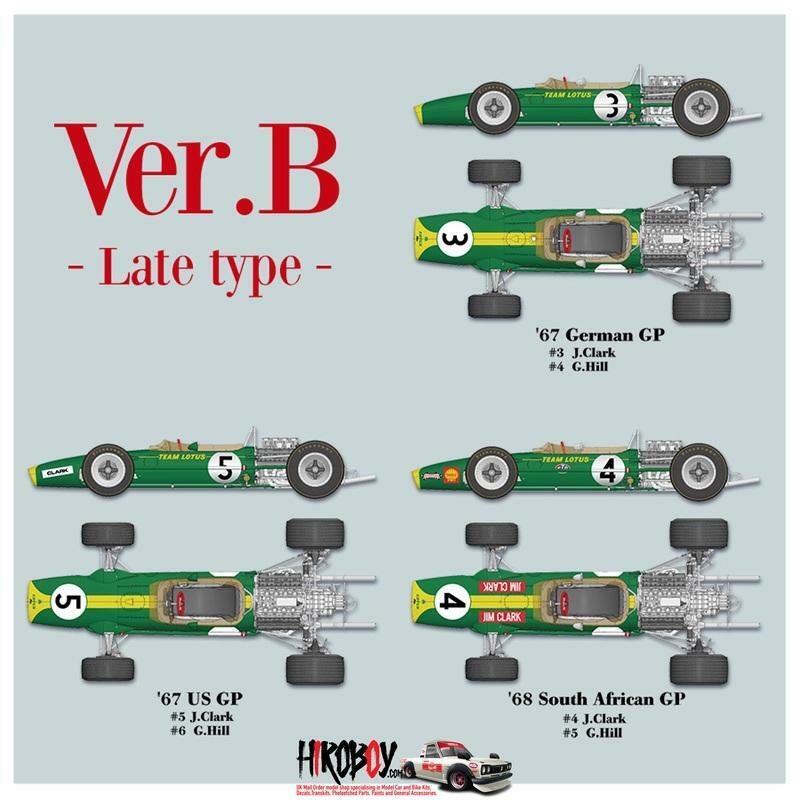 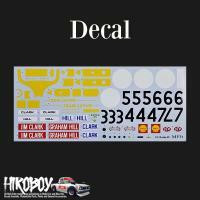 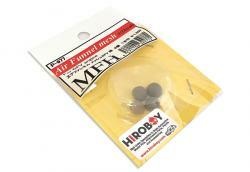 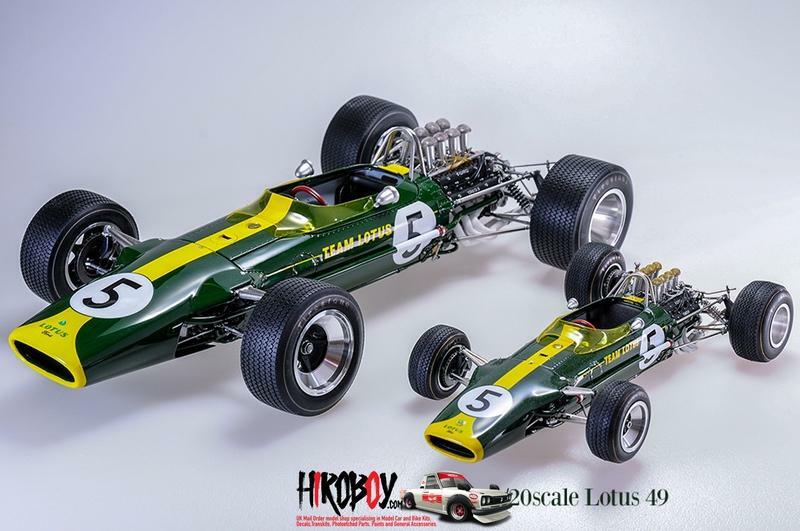 “1:12scale Rivet Set [ for 1:12scale LOTUS Type49 ]” to be released along with this kit.